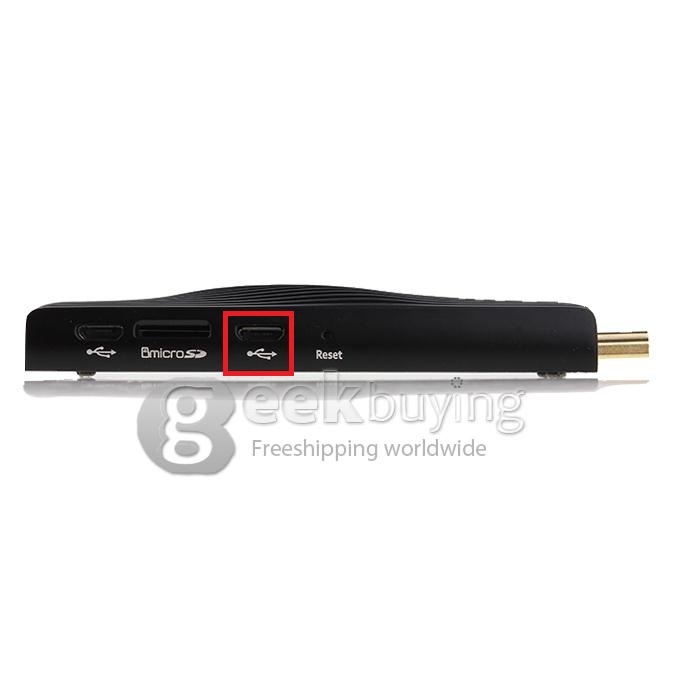 Here is the stock firmware for imito qx2 quad core tv stick. imito qx2 is the new products from imito company, it has the unique design with better heat sink. I just recently received imito qx2 with stock 1080p fw but would like to flash with the 720p. is there a more recent version available as my is shipped with v422_131121 and on your blog are only older versions.